Even though album sales continue to decline, album cover art is more important than it was during the days when vinyl ruled the world. As I have discussed on my blog, today album cover art acts as a visual imprint repeated across a number of touch points: the artist’s website, social spaces, merchandise, outdoor advertising, and many other places where artists tell visual stories. By contrast, back in the glory days of the album, the primary role of cover art (from a marketing standpoint) was to make the work stand apart in record store bins. An excellent demonstration of the new role of the album artwork is DJ Khaled’s Major Key, one of the most memorable album covers 2016. 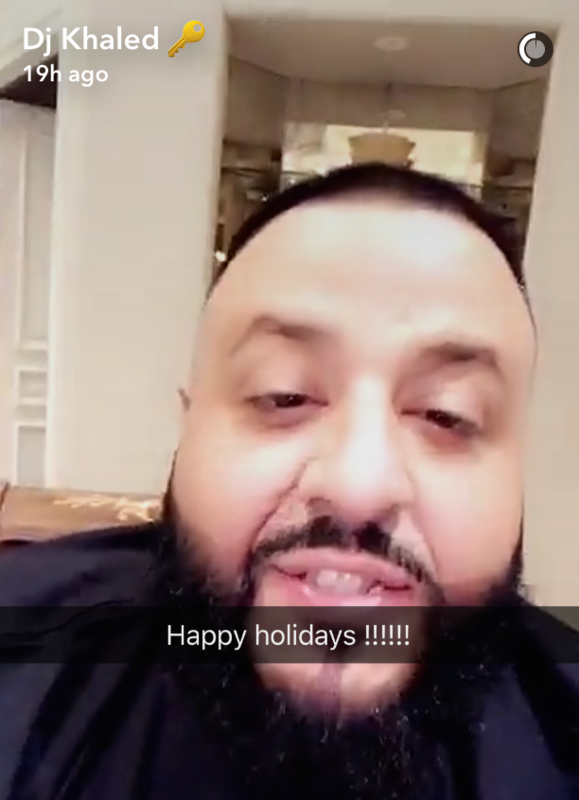 DJ Khaled released Major Key in July 2016. The album received generally positive reviews for delivering his distinctive blend of dance and hip-hop with guest artists such as Drake and Jay Z. Major Key also featured the most imaginative album cover of his career. 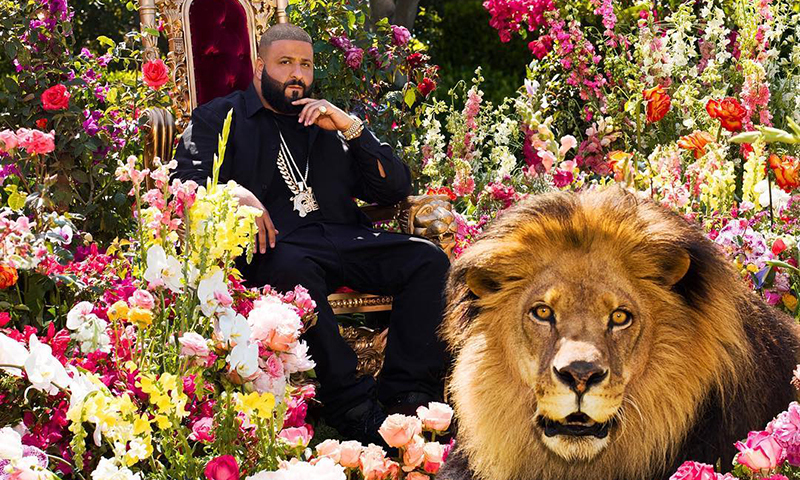 It takes a special kind of self-assurance and badassery to have yourself photographed on a throne next to a lion, and DJ Khaled pulled it off. The cover is not only visually striking, but it also makes a statement about the artist: the lion suggest power, and the flowers, elegance. Like a Pharaoh, DJ Khaled is unsmiling. He doesn’t need to. The successful musician and producer rules his universe his way. But the album and the music inside it are linked to a bigger story. DJ Khaled fans instantly recognized the name Major Key — stylized as a golden key emoji — as an extension of the DJ Khaled brand on Snapchat. He is easily one of the biggest names on Snapchat, where he dispenses life lessons that he calls “major keys to success.” He typically uses the key emoji to accompany his little snippets of wisdom, which focus on living positively. The album cover was a code for his fans as well as an attention getter for more casual listeners of his music. If you liked what he was selling on Snapchat, Major Key was a clarion call to get even more immersed in his own brand of wisdom through song. 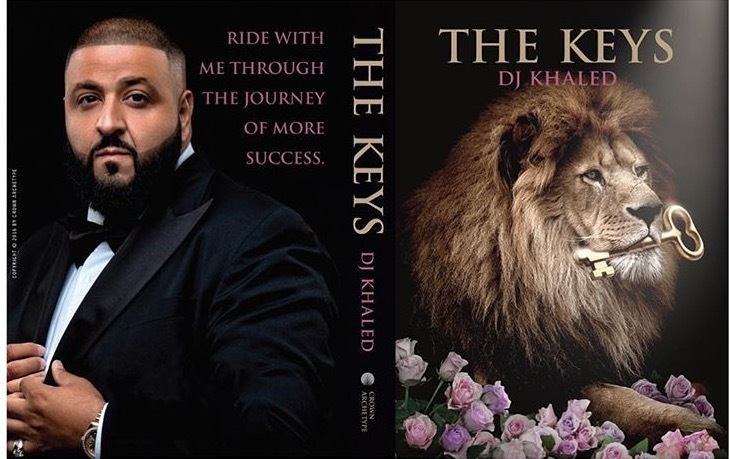 And it turns out that the cover was a harbinger: in November, Khaled published the book The Keys, which collects his wisdom into lengthier essays on successful living, categorized under themes such as “Stay Away from They” and “Don’t Deny the Heat.” Released just in time for the holidays, The Keys also features a familiar image: a majestic lion, resting on the same purple bed of flowers scattered about the album cover. 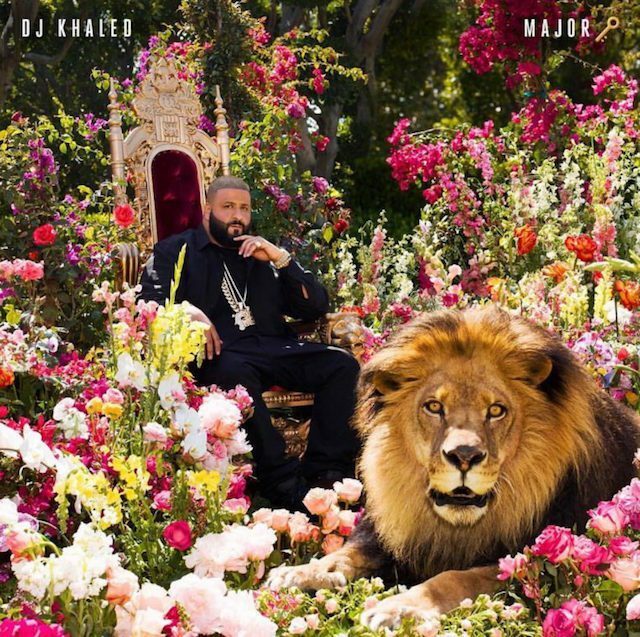 In context of DJ Khaled’s brand as a pop culture sage, the Major Key album cover acts as a brilliant touchstone. Khaled and that lion are everywhere, ranging from his Instagram feature photo to his Facebook banners. On his home base of Snapchat, he continues to rely on the key emoji to express his personal brand. 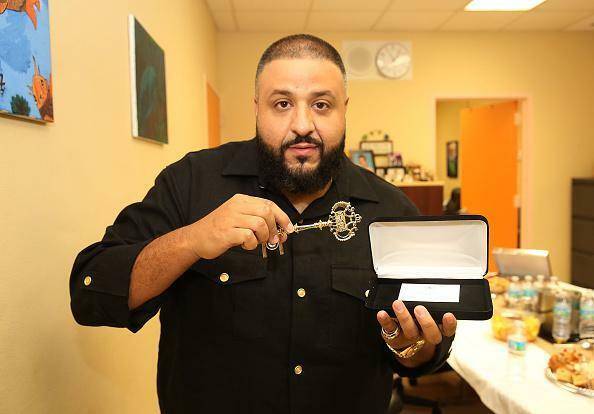 It remains to be seen how successful The Keys will be, but Major Key is DJ Khaled’s first Billboard Number One album. Meanwhile, the book is receiving positive notice from the likes of The New Yorker, which is the kind of attention that will make his brand as digital self-help guru more mainstream. His ability to brand himself through visual storytelling is the key. Note: check out my SlideShare, Memorable Album Covers of 2016, for insight into more compelling visual stories from the year. This entry was posted in Design, Entertainment, Music and tagged album covers, David Deal, DJ Khaled, Major Key, Snapchat, Superhype, The Keys, vinyl, visual storytelling. Bookmark the permalink.